A recently released 39-page study found that gamers tended to complain more about poor game design than bugs in games. The study focused on over 10 million Steam user reviews written for approximately 6,224 games on Steam. There were over 8,000 games available on Steam when the study’s research team used a customized crawler in order to get a “snapshot” of all of Steam’s games back in March 2016. 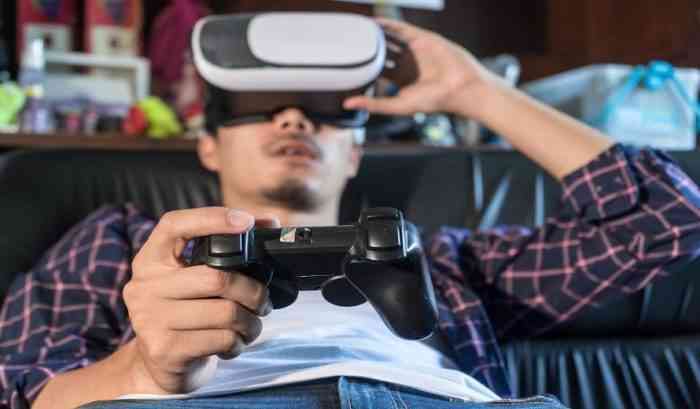 The researchers behind the study had two questions: What do gamers talk about in their reviews and how much time do gamers spend with a game before giving it a review? The bugs that gamers brought up in negative reviews usually had to do with incompatibility, crashes and progress-blocking bugs. In positive reviews, the bugs that were complained about were usually about performance issues, audio or visual issues and crashes. “Moreover, 42% of the reviews that mention bugs in a game are positive reviews, suggesting that having bugs in a game does not necessarily lead to negative reviews,” the study added. “Moreover, in negative reviews, 17% mention the bugs while 57% mention the cons related to game design,” the study found. Also, Steam users played a game for an average of 13.5 hours before posting their review, according to the study.